We know your home is not an office or a warehouse, so we take the extra time and effort to make sure that your home’s windows are meticulously cleaned. 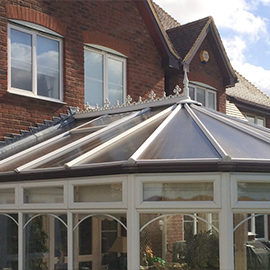 Our house window cleaning teams are usually couples who work together to clean your windows so you can feel safe and be sure that both the heavy work and the many finer details of the cleaning service are performed to your satisfaction. We take special care to ensure that your carpets, furniture, curtains etc. 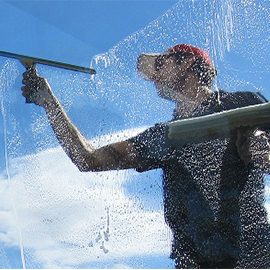 are not damaged or dirtied during the window cleaning service. 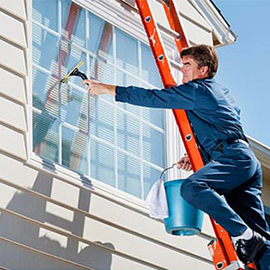 We make specific appointments and keep our word so that you are not waiting all day for your window cleaning service to be performed.